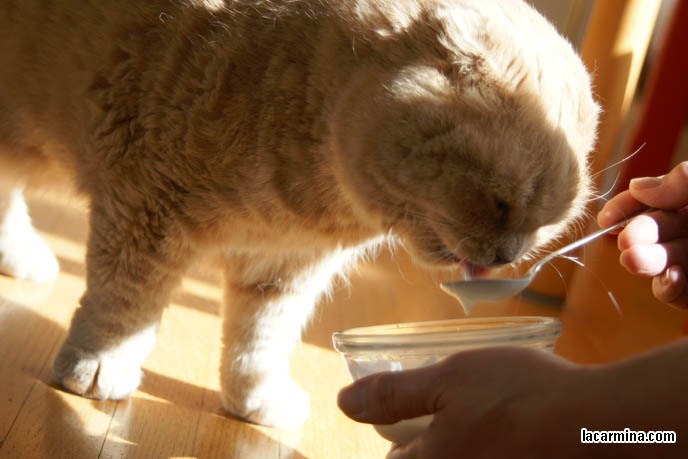 Every day or two, I eat a spoonful of organic, plain, non-fat yogurt. I love to dap-dap-dap it all up! 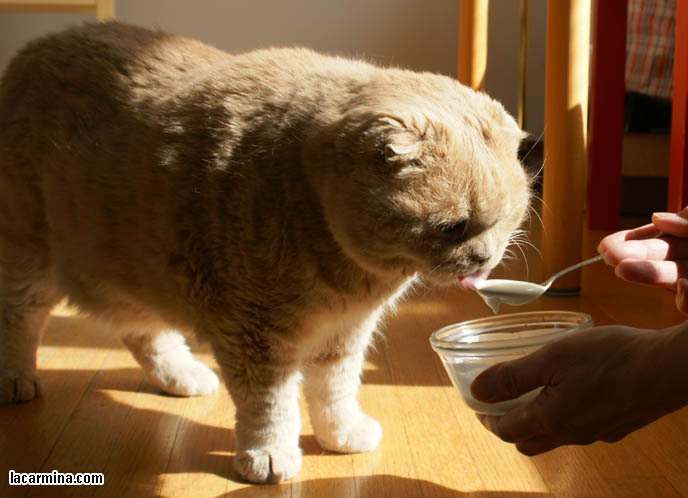 It’s good for my stomach health, since yogurt contains probiotics. 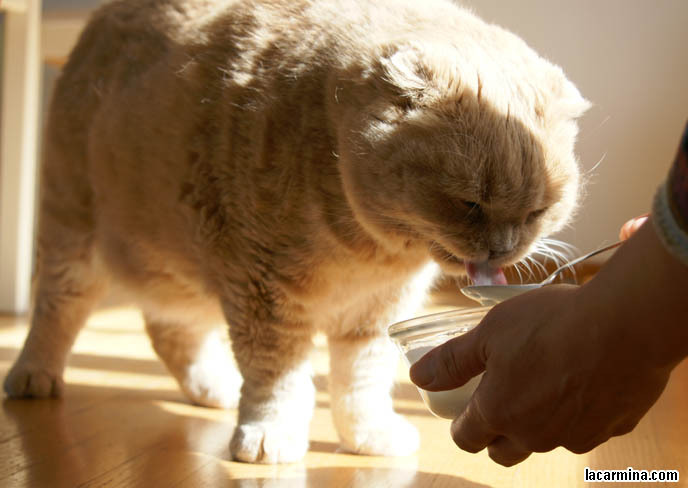 Cats are allergic to lactose, so we can’t tolerate milk. But the lactose in yogurt is broken down, so it’s ok for us to eat. 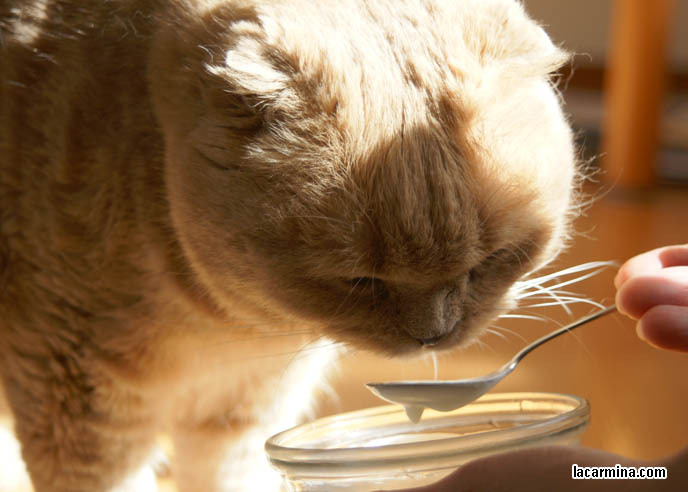 I refuse to eat anything but the highest-quality yogurt! It’s delicious and keeps my digestive system health. Maoo! 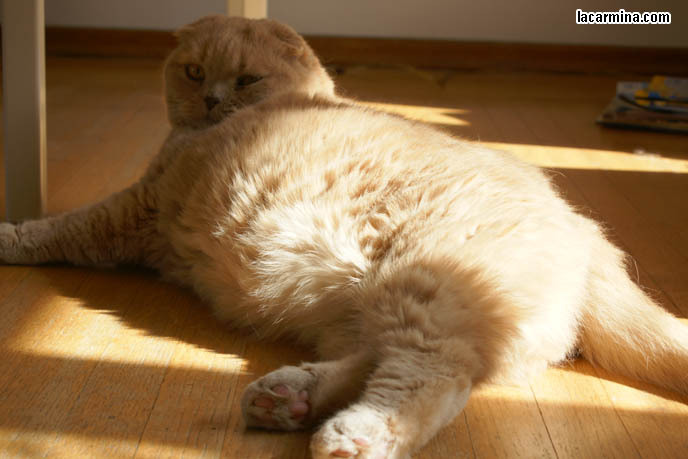 Overweight, obese cats? Or just fluffy! Am I a fat cat, like everyone says? 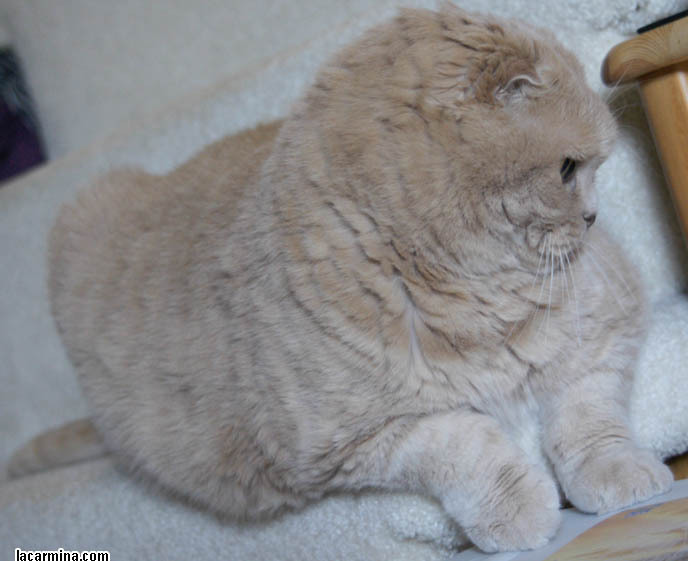 No, I’m a male Scottish Fold. 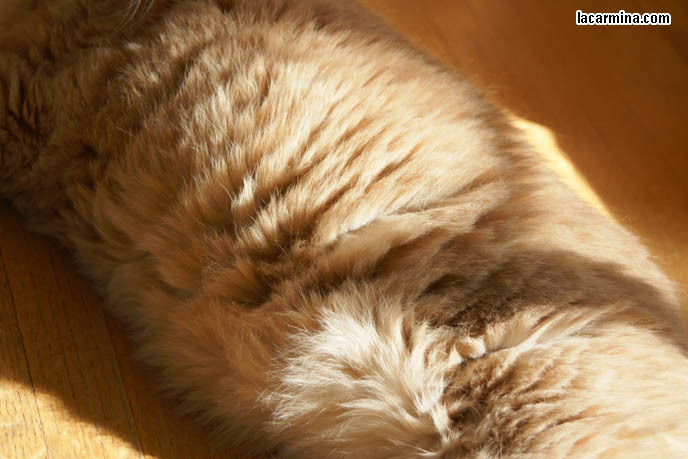 We’re a roly-poly breed. But I’ll admit I’m on the high end of the weight range for my breed! BABY KITTEN SITTING ON STAIRCASE, RUNNING UP STAIRS, BIG PAWS TIGER CUB CAT. 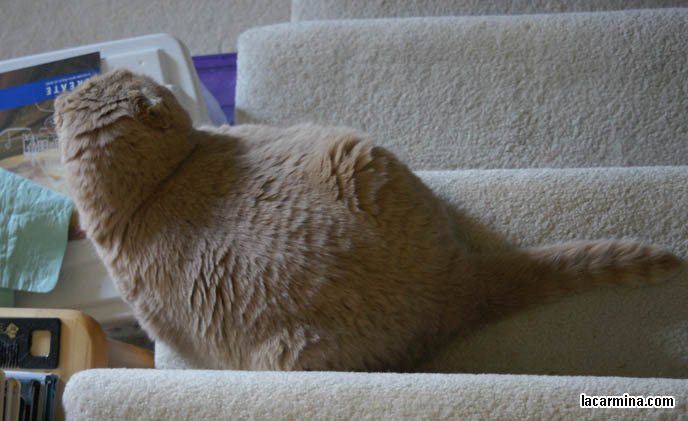 It’s a little dangerous, but I like to sit on the staircase. My tail sticks out, so I take up an entire step. … or push me off the edge! 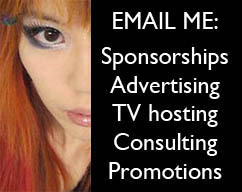 is a blogger and journalist. 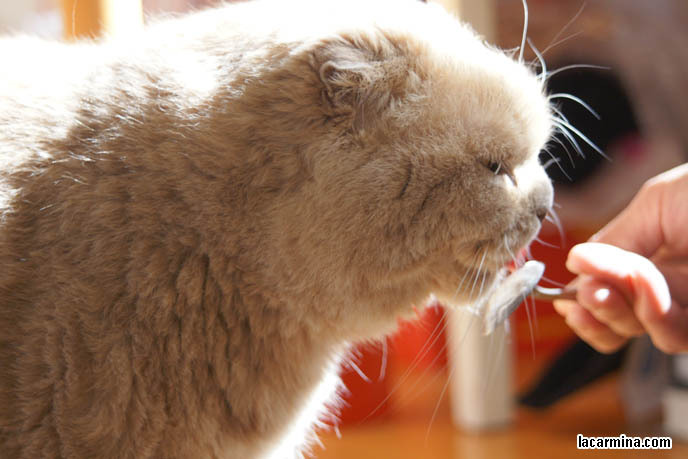 Basil the Scottish Fold cat: Cute of the day. Scottish Fold Cat Christmas card: Season’s Greetings & Happy New Year! Scottish Fold cat jewelry! Fold-eared rings and earrings by PuraBoBo. Scottish Fold cat mascot costume! 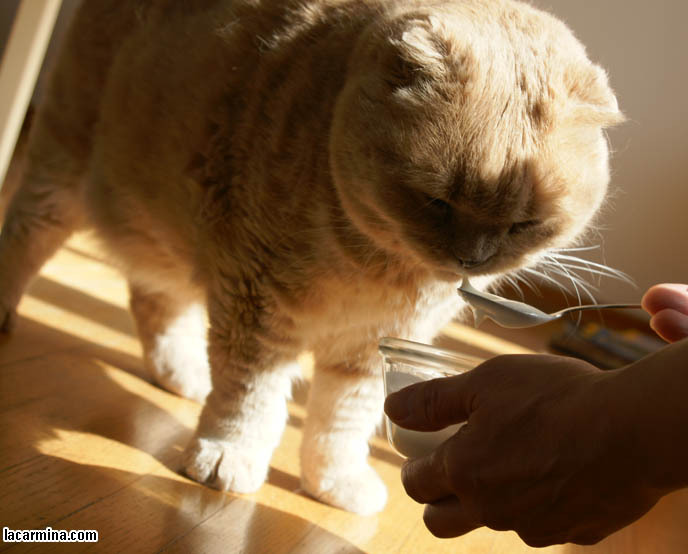 Buying Hong Kong cat food online from Pet Sensei. 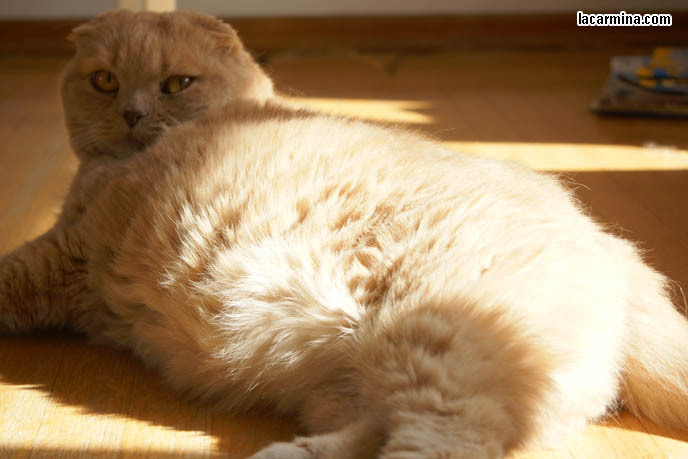 Scottish Fold cats love tummy rubs! Lying on back with stomach in the air. 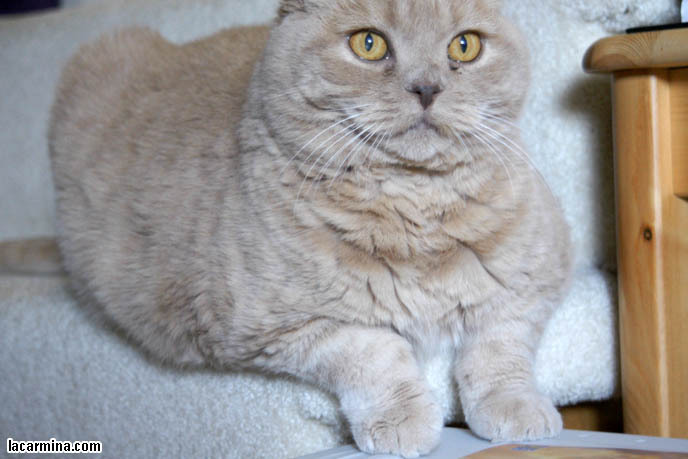 Scottish Fold cat playing with iPad or tablet. Apps for cats! Traveling with pet cats? Basil goes on a stuffed animal tour of Europe! How to decorate a cat-friendly apartment! Cats interior design & furniture. Scottish Fold Cat Christmas photoshoot! Happy holidays. 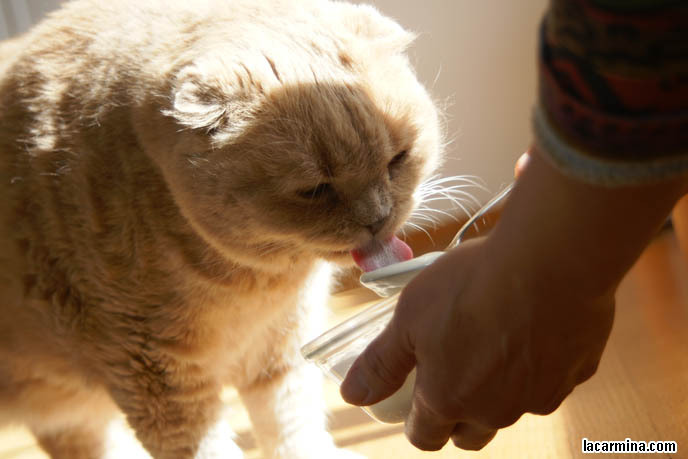 Scottish Fold Caturday! 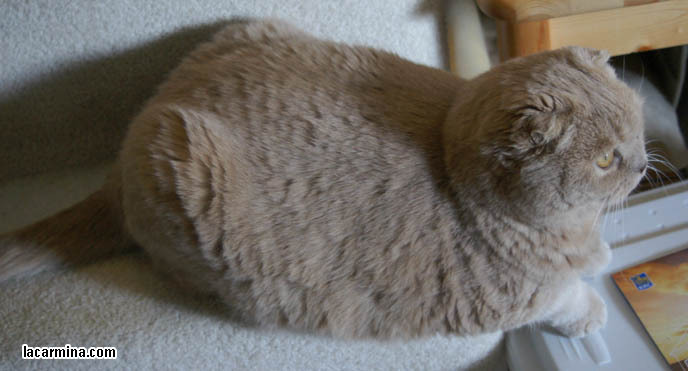 Funny photos of folded-eared cat, Basil Farrow. Scottish Fold cat custom painting by Bitsy Knox! Art portraits of pet dogs & cats.